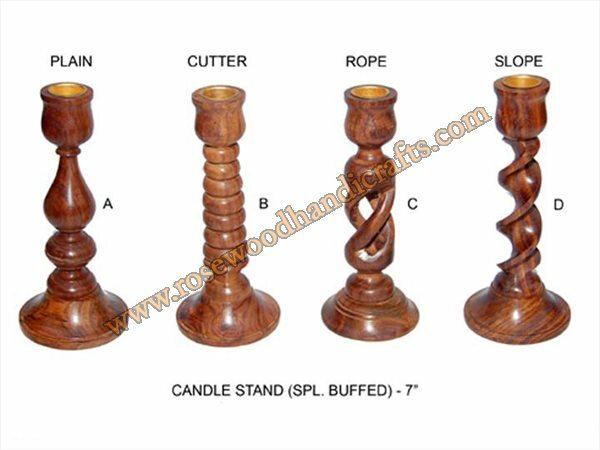 We present an exclusive range of Wooden candle holders that enlightens the surroundings with their glowing colorful lights. 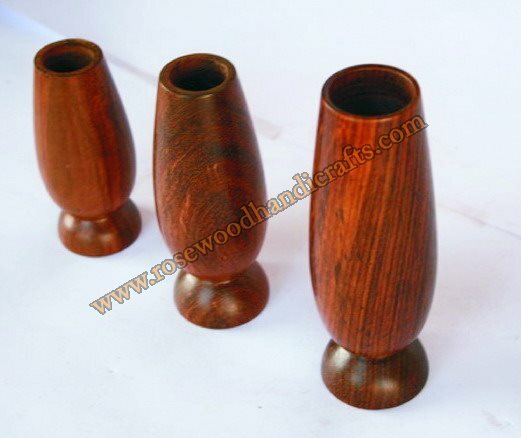 The Wooden candle hodlers range is procured from highly reliable manufacturers to ensure the delivery of zero-defect products to valued clients. 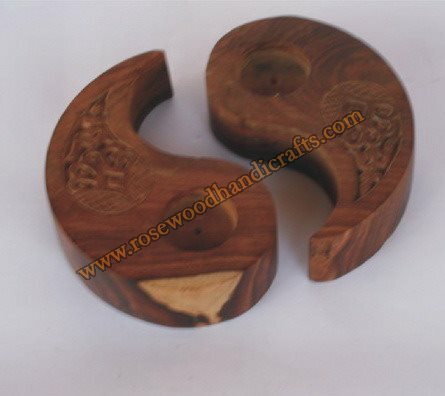 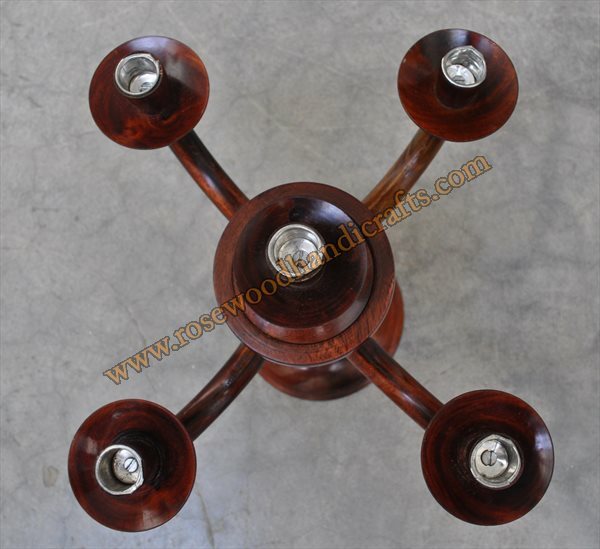 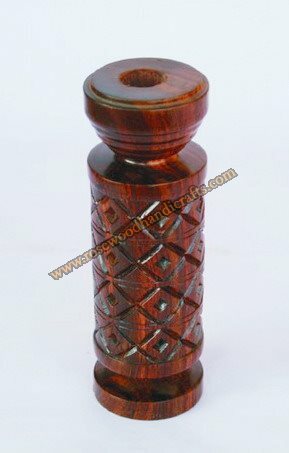 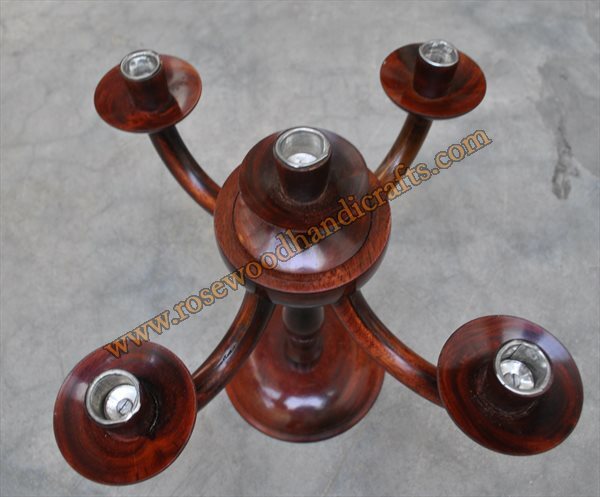 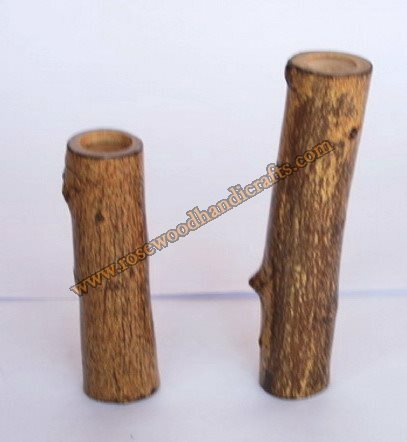 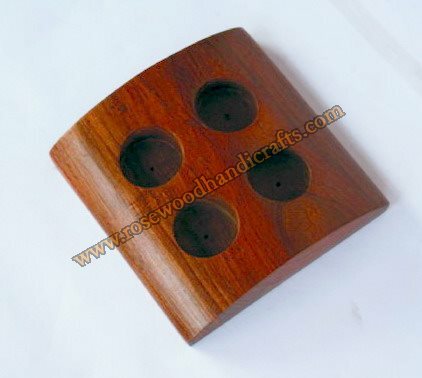 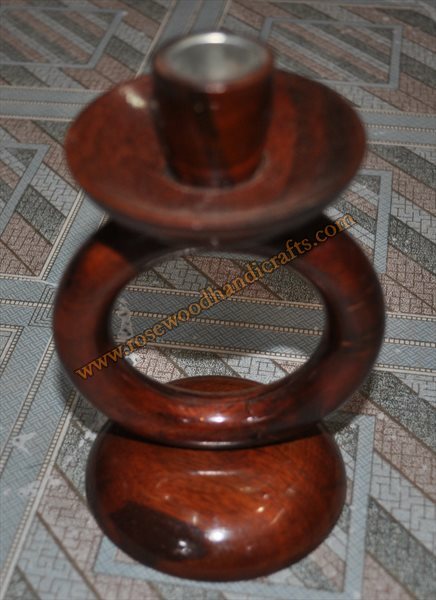 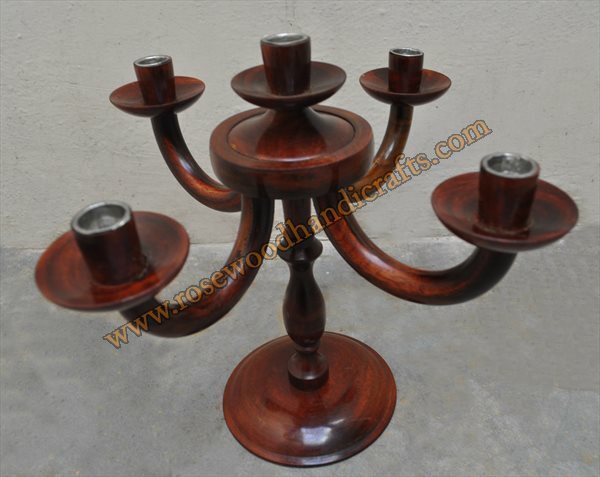 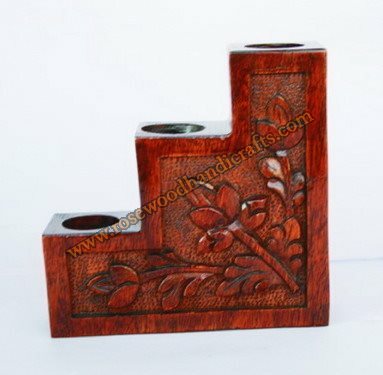 Available different shapes, sizes and patterns, the Wooden candle stands range are high on demand in the market. 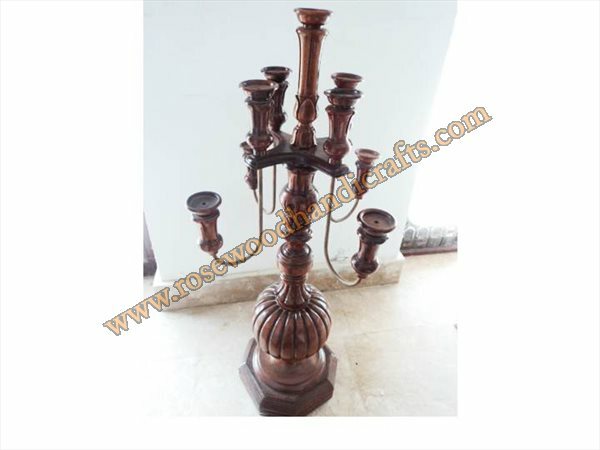 Size:: 8" , 10 " ht. 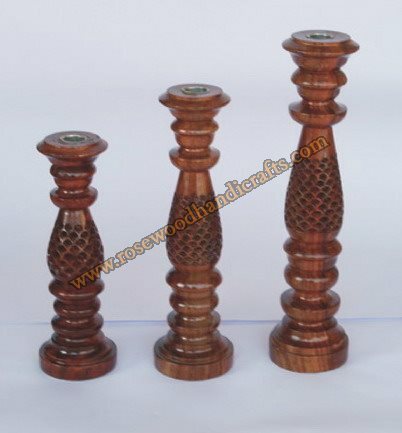 Size:: 4", 5", 6" ht.